The Energiekontor’s Development Department in Portugal is currently developing two new Rotor Blade Extension prototypes. These two new prototypes will allow the wind turbine output to be increased between 9 and 10%. The RBE – Rotor Blade Extension is an extension of the tip of the original wind turbine blade, which increases the rotor area and, consequently, output. The RBE project began in 2009 and its main objective is to optimize performance of the wind farms owned and operated by Energiekontor, while being commercialized to other wind farms for international markets. The first prototype, BONUS 1.0MW, was set up in 2009, in Germany. 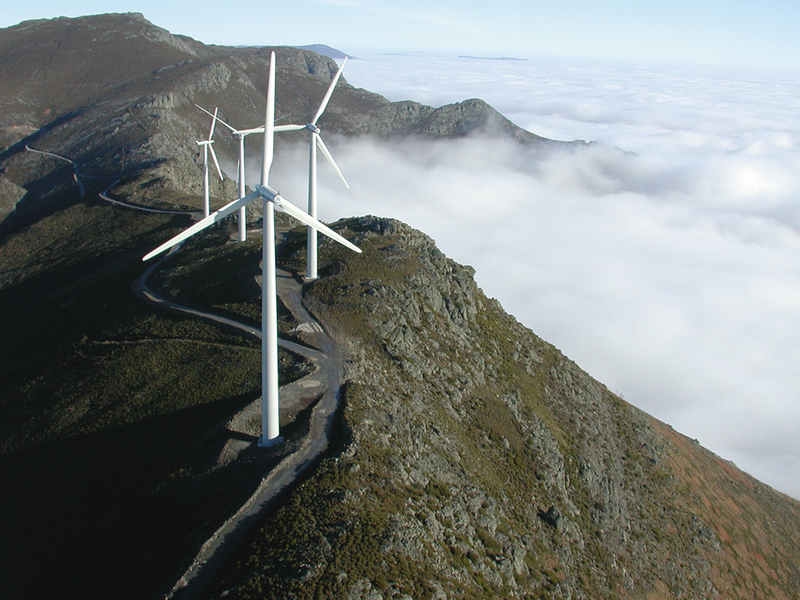 In 2014, two other BONUS 1.3MW prototypes were installed in Portugal. At the moment, two other prototypes are being developed, and are expected to be installed in 2016 in Germany, Portugal and the United Kingdom. The increase in efficiency in percentage depends on the machine and the local conditions where the wind farm is set up. For the RBE type BONUS 1.0MW, the increase is 7%, proven in our farms in Germany, and for the RBE type BONUS 1.3MW, the increase is 6%, in our farms in Portugal. The next prototypes will increase output by approximately 9%. The new prototypes will be compatible with blades of an extensive standard type of wind turbines installed across the world. It is the same concept of the first prototype, i.e. the blade tip is extended, but the approach is different. The project is at its final stage and production and assembly are the current phases. 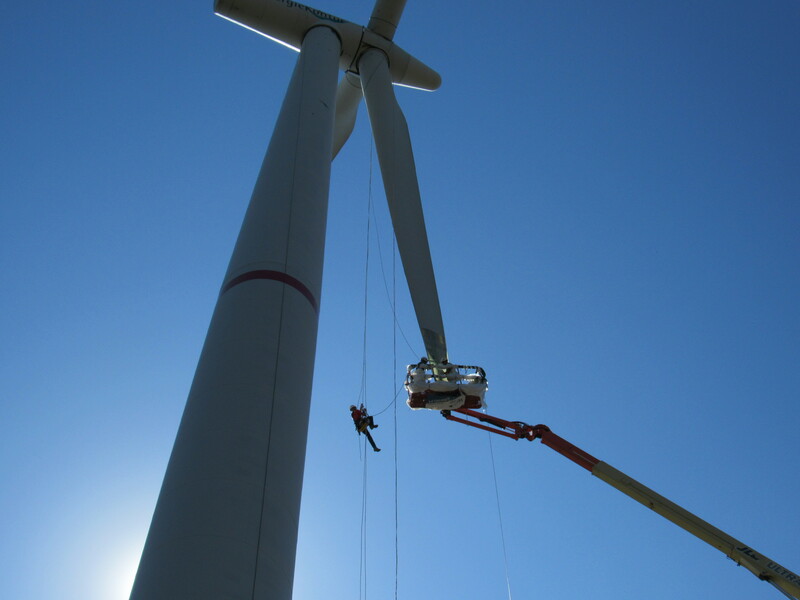 We continue to innovate, so if you would like to know more about the Rotor Blade Extension and the installations at your wind farms, email us to energiekontor@rotorbladeextension.com or drop us a call, and talk directly with us for more information.